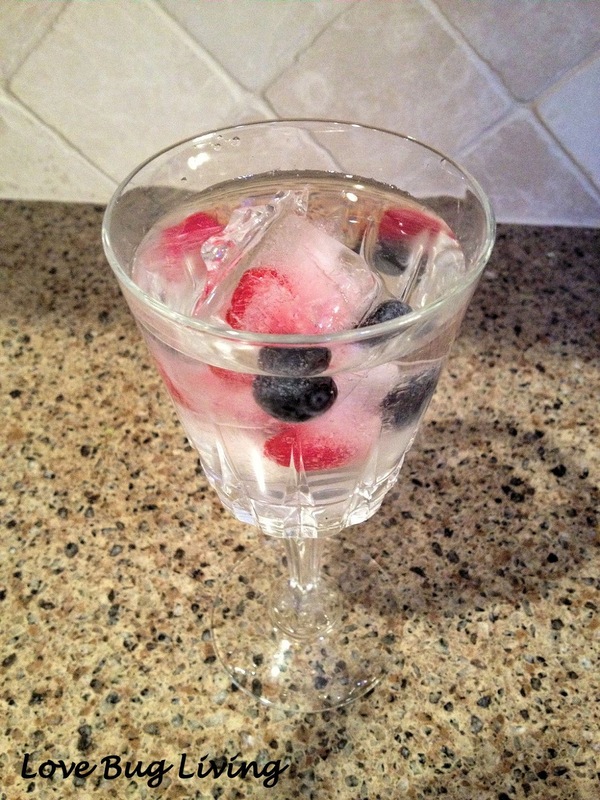 My girls love fruit, but they aren't always big on just drinking water. 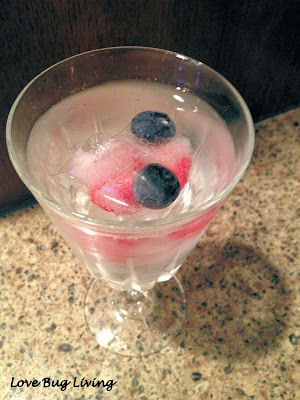 But, even water can become a little more festive with a bit of fruit in it! Plus it makes it looks so pretty too! 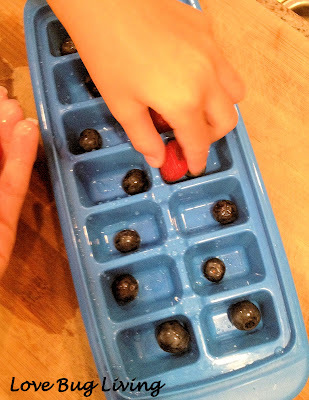 The kids love to help make these fun Fruity Ice Cubes. Choose your favorite fruit and place a piece or two in each little slot of an ice cube tray. Some great options are limes, oranges, lemons, strawberries, blueberries, raspberries, blackberries, kiwi, or peach slices. 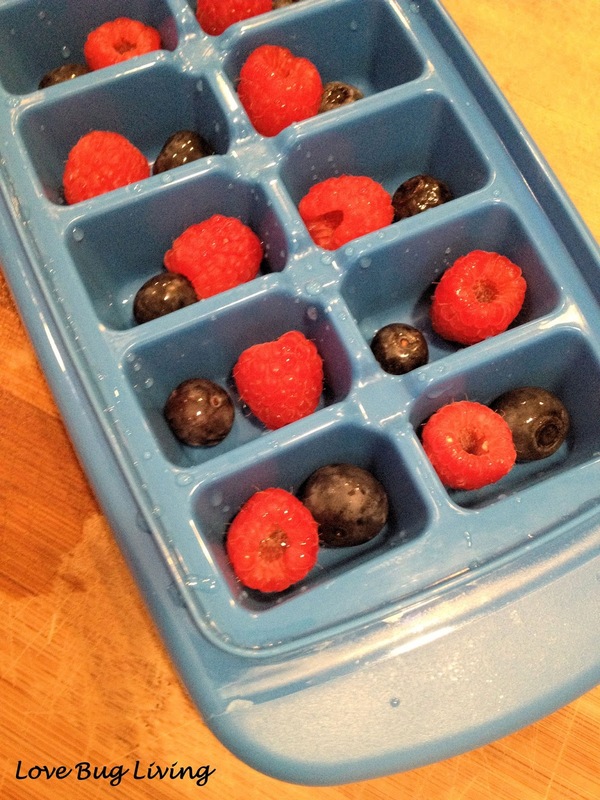 Once your tray is filled with fruit, add water and place in the freezer. 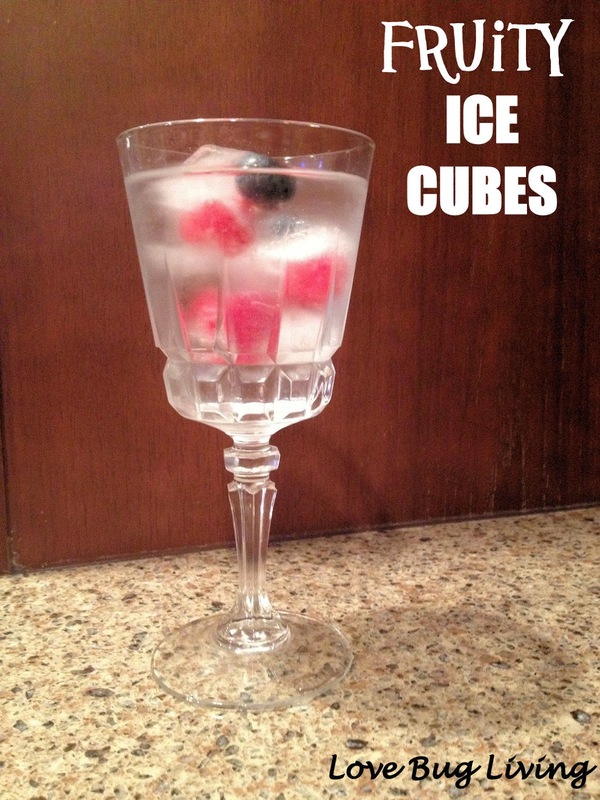 Want to add a little more dash of flavor? Add your favorite juice instead of water. Once your cubes are frozen, they are the perfect little treat to add to any glass of water, juice, or cocktail. They are great for parties! Who wouldn't love a little piece of sunshine to brighten their glass? Once the ice melts, you're left with a yummy little treat in the bottom of your glass. The kids won't be able to wait for the ice to melt!